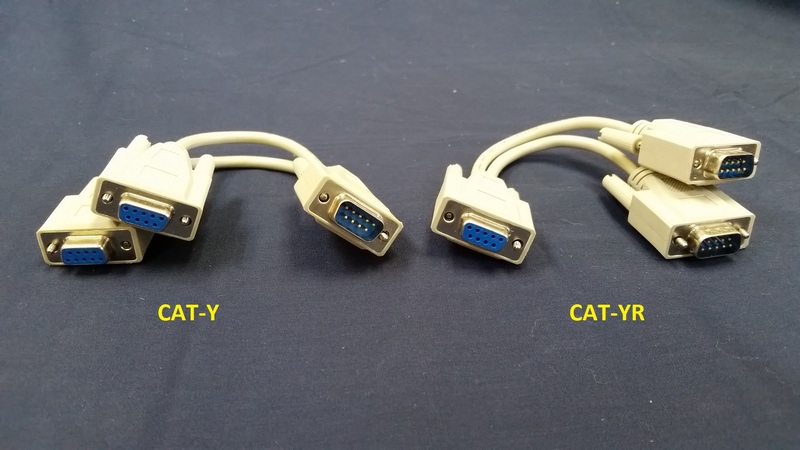 CAT-Y cables for all radios except ICOM radios, which use the C-IV connection. 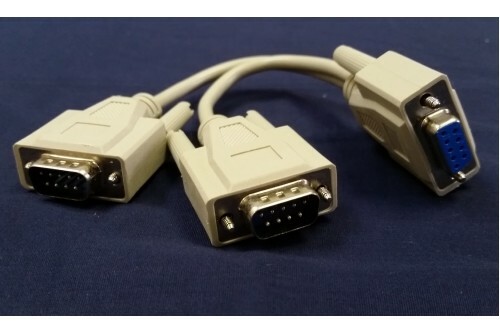 These Y cables allow to connect two devices at the same time to the CAT connector of your radio. i.e: Your PC and devices like a linear amplifier or any other device that needs the CAT connection to your radio. CAT-Y, it has a common DB-9F (no pins or female) connector and two DB-9M (pins or male) connectors.